Licensed To – XL Recordings Ltd. Sticker on front: "Pressed on audiophile quality 180 gram vinyl. Contains CD." 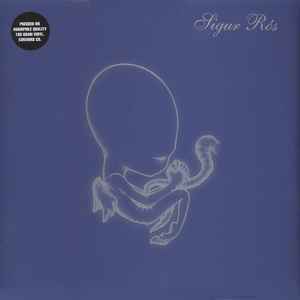 Sigur Ros clear sticker logo is pasted on outer shrink wrap. US release date is February 17, 2015.